Discover the Plitvice, selected as one of the best European National Park in 2016. 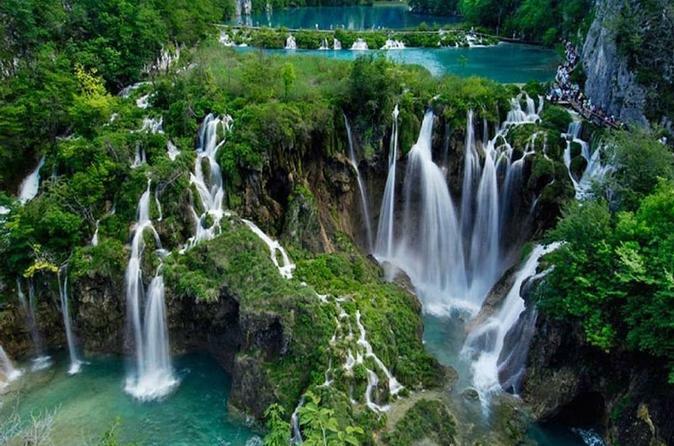 Spend the day in the breathtaking beauty of Croatia’s Dinaric Mountains on a 8-hour tour of Plitvice Lakes, and walk in forests and by the side of terraced lakes and waterfalls. 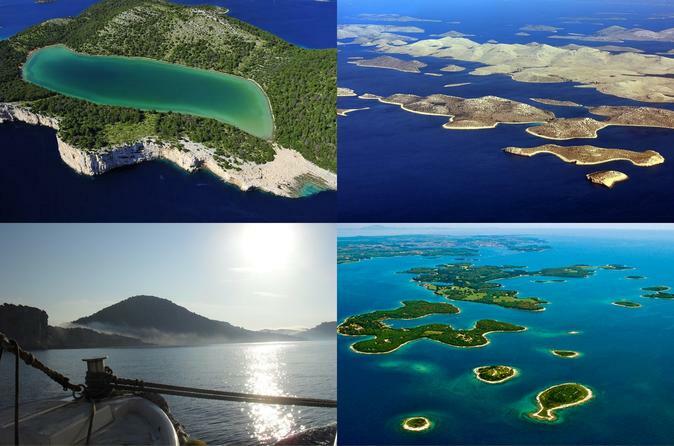 Spend a day touring Kornati National Park, one of the most magical places in Croatia. This group of more than 100 islands and cliffs will seduce you at first sight as you ride along. Stop to swim and explore and enjoy an included breakfast and lunch. The listed price does not include a 100 kn (15 €) adults National Park entrance fee, payable at the time of tour check-in. Discover the natural beauty of the Krka National Park on this full-day tour from Zadar. 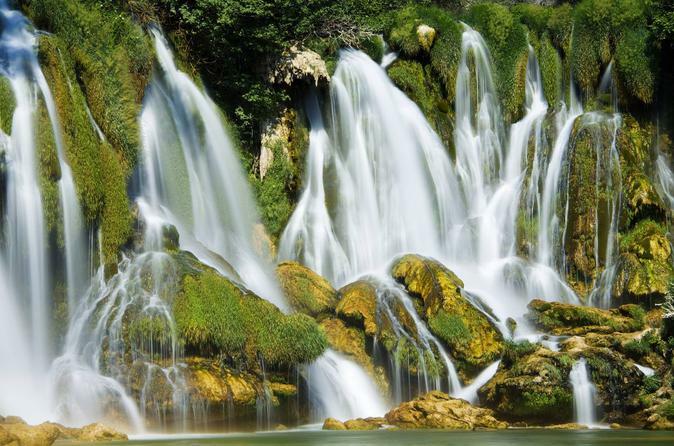 Admire the park's magnificent waterfalls including Skradinski Buk. 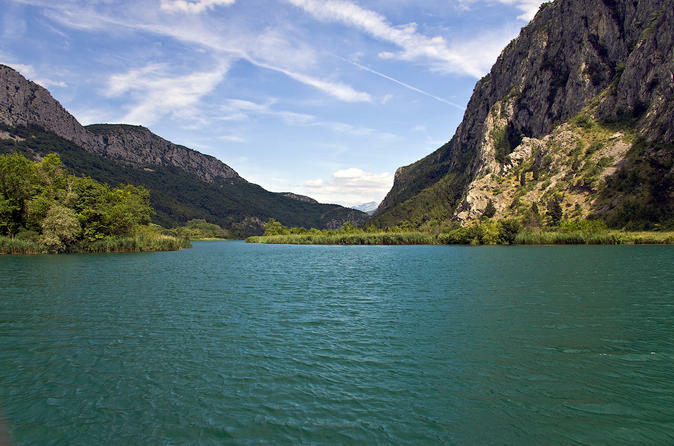 See the rich flora and fauna, explore the lake or take a refreshing swim. This self-guide tour will walk you through the most exciting paths of the island of Ugljan. You make your own schedule and explore on your own, fully equipped with the necessary supplies and valuable tips. Embark on this worry free adventure. 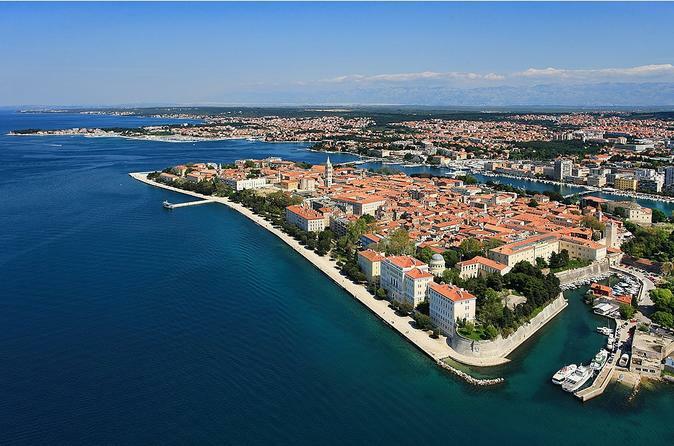 Join this tour to see the most beautiful city beaches and most interesting parts of Zadar. The easiest way to get to know Zadar is by bike. Do not hesitate to let yourself be guided through this beautiful city. 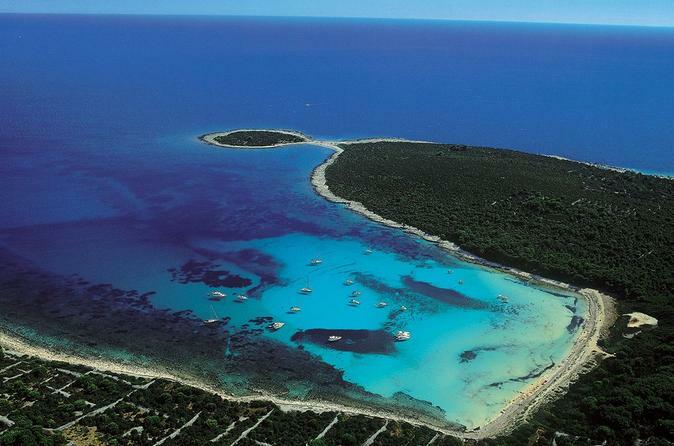 Enjoy a private, full-day boat excursion from Zadar around the beautiful islands that surround it. Stop in at Zverinac and enjoy swimming and snorkeling around a shipwreck, and spend a glorious afternoon on the stunning sandy beaches of Saharun. 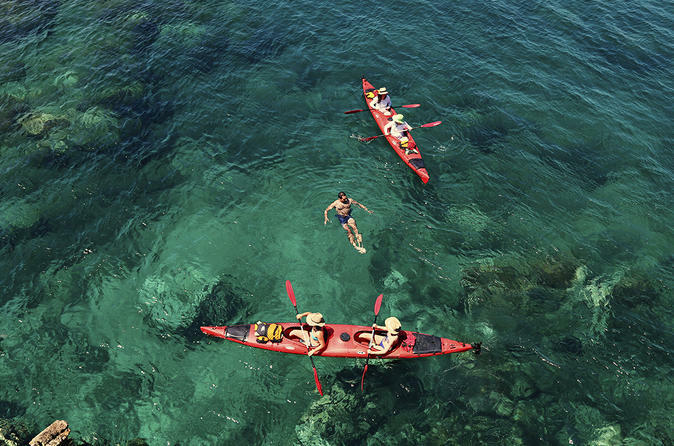 Discover remote islands around Zadar, snorkel in crystal clear waters, chill out at pebble stone beach and kayak to a shipwreck. All from a picturesque village. Get away from main traveller routes and spend a day in nature. 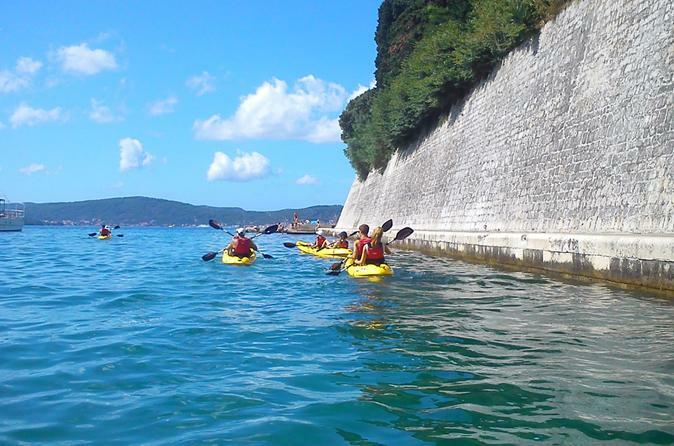 Paddle in shallow tourquise waters, chill out on white pebblestones, paddle past cliffs and a shipwreck. Or just observe the horizon from a rock on one of the small islands, and then jump to the sea. Join us for this small group travel and explore our home turf - 3 islands archipelago. 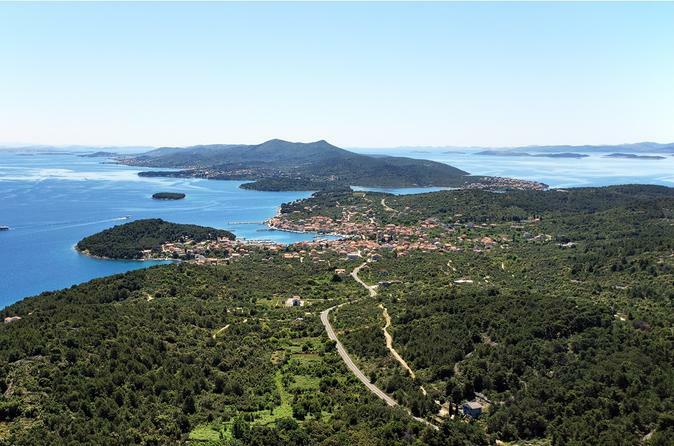 An exciting 8-day adventure in central Dalmatia, with activities in the most beautiful natural scenery imaginable. Visit the world famous historic dalmatian cities and enjoy the activities on beautiful rivers, clear sea, picturesque hills and exciting canyons. 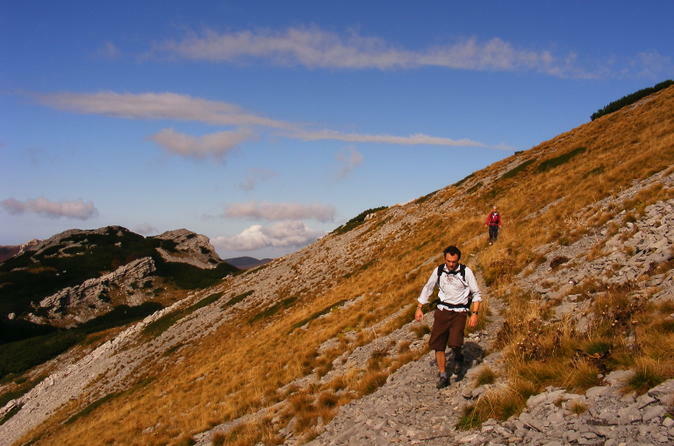 Join this half-day trekking adventure in beautiful Paklenica National Park, the most popular place for rock climbers, hikers and nature lovers in Croatia. 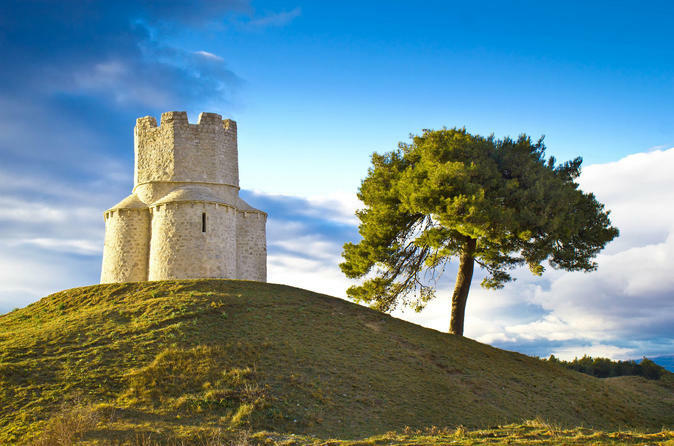 Rich in cultural heritage on every corner, Nin is home to one of the world’s smallest cathedrals, a museum of salt, and a city museum containing the remains of ancient Liburnian and Roman ships. Nin has had an exciting past and today a lovely present. All its stories, all its beauty and natural wealth are here to be enjoyed and to find joy, health and spiritual satisfaction which are so much needed today. This day is also reserved for the Royal Vineyards, which are planted on the land once owned by Croatian king Petar Krešimir IV. You can taste some of the finest awarded wines there! Do you want to enjoy the excitement of free falling on your very first tandem jump! 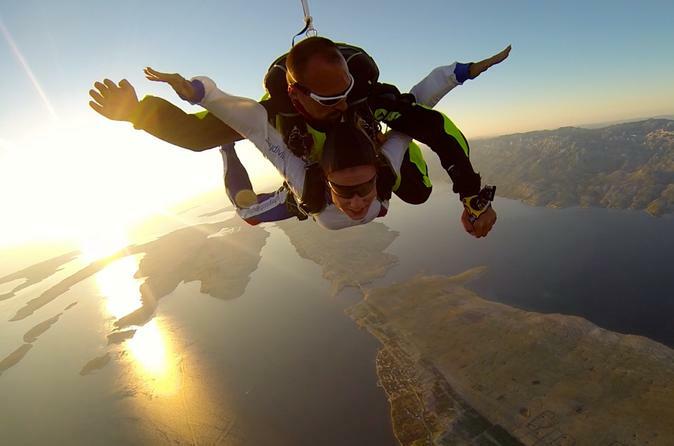 Skydiving Zadar is definitely one of the top fun things to do in Croatia this summer. After 20 minutes of beautiful pre-jump panoramic flight over National parks Kornati and Paklenica, we will reach our skydiving altitude. We will be tandem skydiving from as high up as 3500 AGL (above ground level) and we will be freefalling at speeds of 200 – 250 kph for up to 50 seconds. Diversity of scenery is unbelievable. You can even plan to take a swim after your skydive to cool down a little bit. 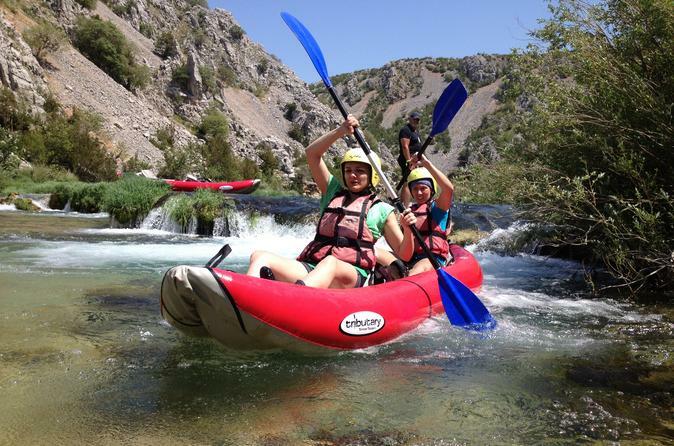 The only way to see the upper part of the river Zrmanja is on a kayak or on a rafting tour. The beauty of this 14-km long track captivates you at first sight. Crystal clear water winds through a 200 meter high canyon. The river's flow has created limestone waterfalls up to 11 meters high. Zrmanja is, by far, the most beautiful river. With its strength, and strength of its confluent, for millenniums, Zrmanja has been wriggling its way to the sea shaping the most beautiful landscape hidden in deep canyon.